Click on the above to read Ruth Ross' review. 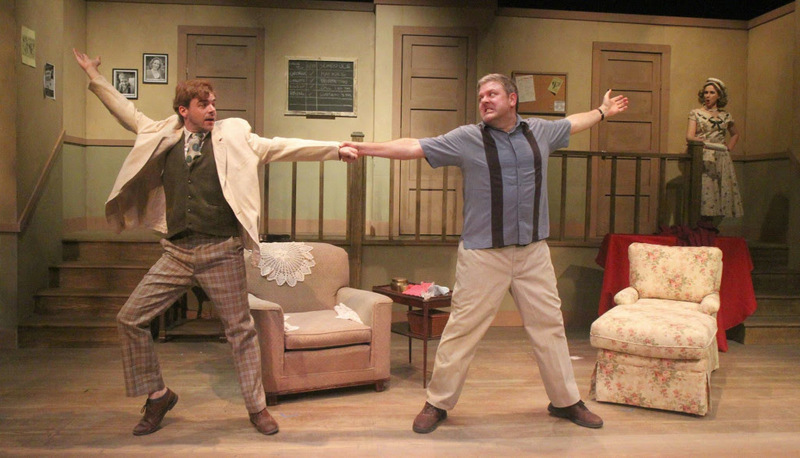 "Director Tom Frascatore and the talented folks at the Chatham Community Players nail the genre in their recent production ... 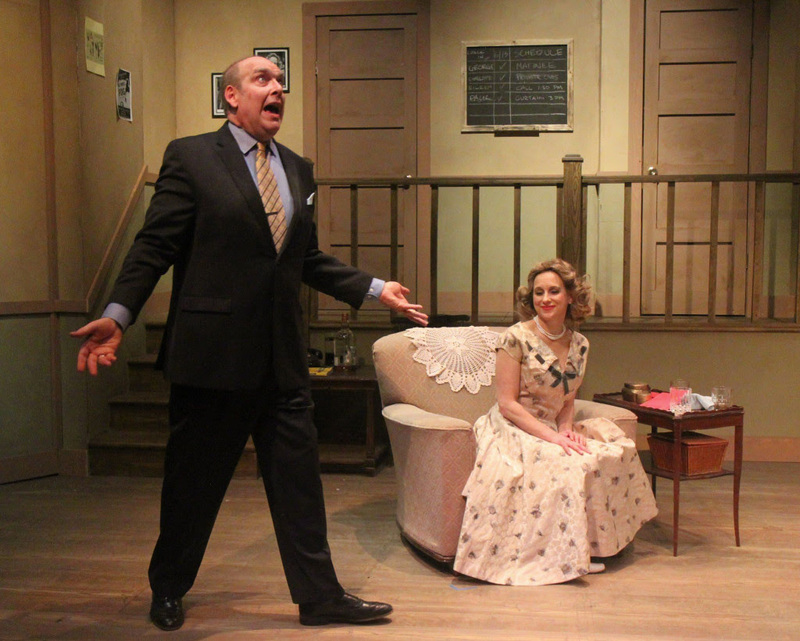 If you need a respite from contentious news, get on over to the Chatham Playhouse for a good laugh." Read the review by Liz Keill. 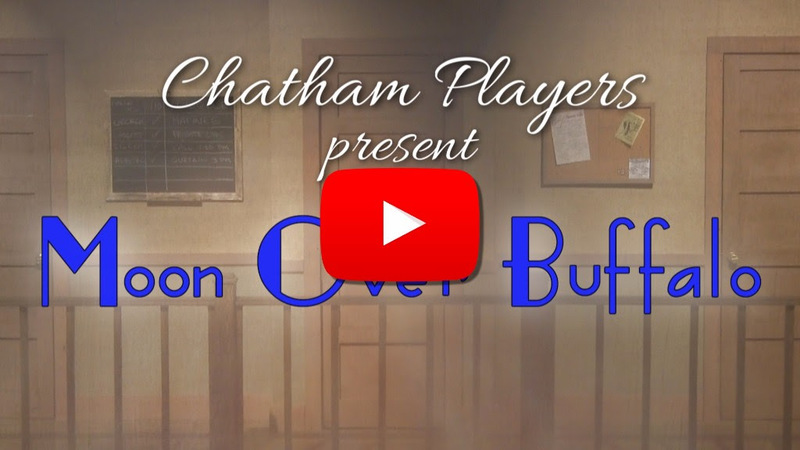 "Ken Ludwig['s] fast-paced comedy 'Moon Over Buffalo' from 1995 is receiving a rip roaring production by the Chatham Players. 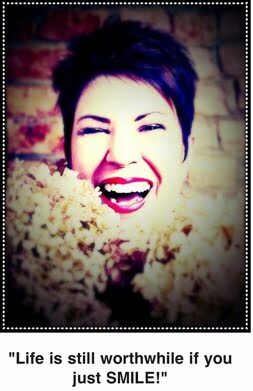 ... You’re in for a riotous evening, with never a dull moment, enhanced by sharp, funny dialogue and all of it brought off with flair." 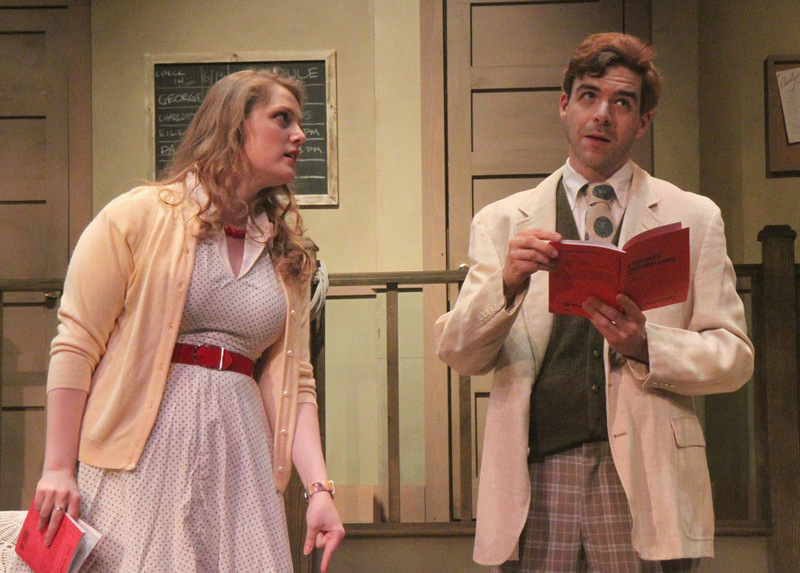 In the madcap comedy tradition of Lend Me A Tenor, the hilarious Moon Over Buffalo centers on George and Charlotte Hay, fading stars of the 1950's. 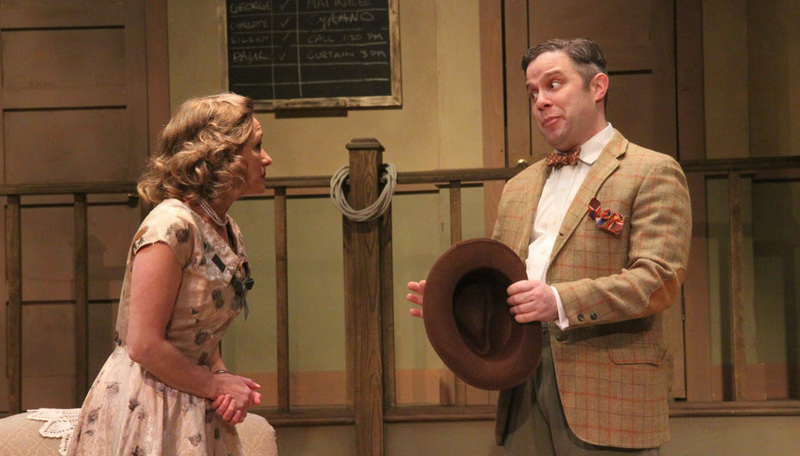 At the moment, they’re playing Private Lives and Cyrano De Bergerac in rep in Buffalo, New York with 5 actors. On the brink of a disastrous split-up caused by George’s dalliance with a young ingénue, they receive word that they might just have one last shot at stardom: Frank Capra is coming to town to see their matinee, and if likes what he sees, he might cast them in his movie remake of The Scarlet Pimpernel. 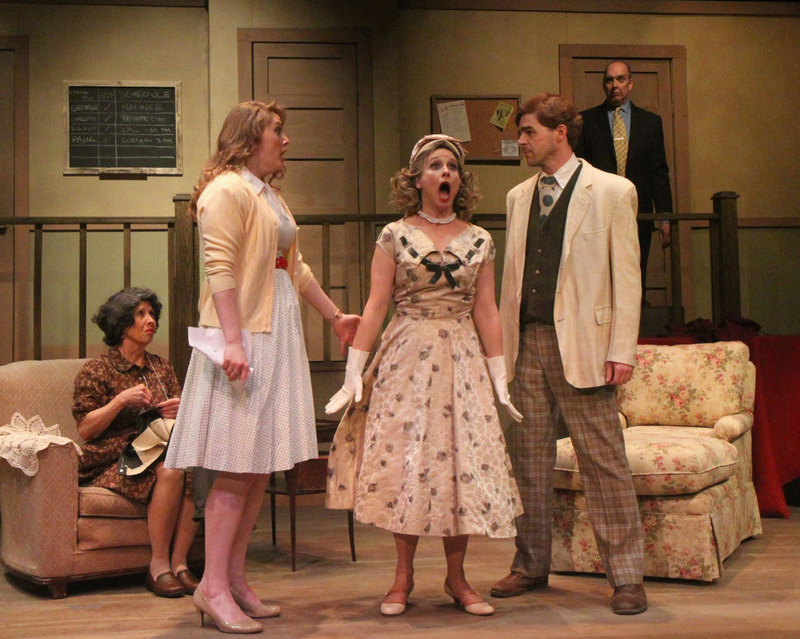 Unfortunately, for George and Charlotte, everything that could go wrong does go wrong, abetted by a visit from their daughter’s clueless fiancé and hilarious uncertainty about which play they are actually performing, caused by Charlotte’s deaf old stage manager mother who hates every bone in George’s body. 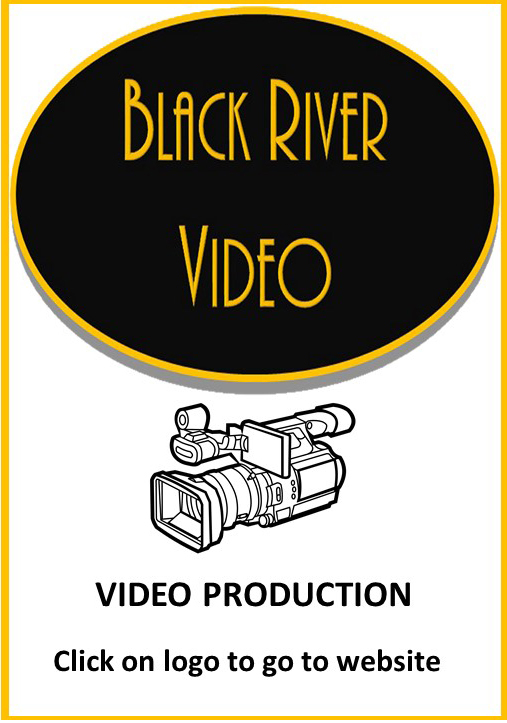 For more information, including about the cast and production team, please visit our website at ChathamPlayers.org. Tickets are $25 for adults and $23 for youth (18 & under) & seniors (65+). Please PRINT YOUR TICKETS with BARCODE prior to your arrival at the theater. We are unable to scan cell phones, but we can print duplicate tickets at no cost. For Box Office information, visit ChathamPlayers.org/Tickets. Hearing impaired listening devices are available. 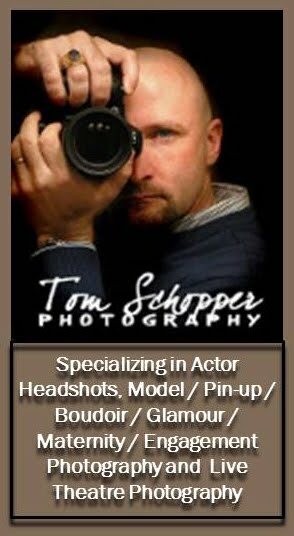 Please inquire at the box office. 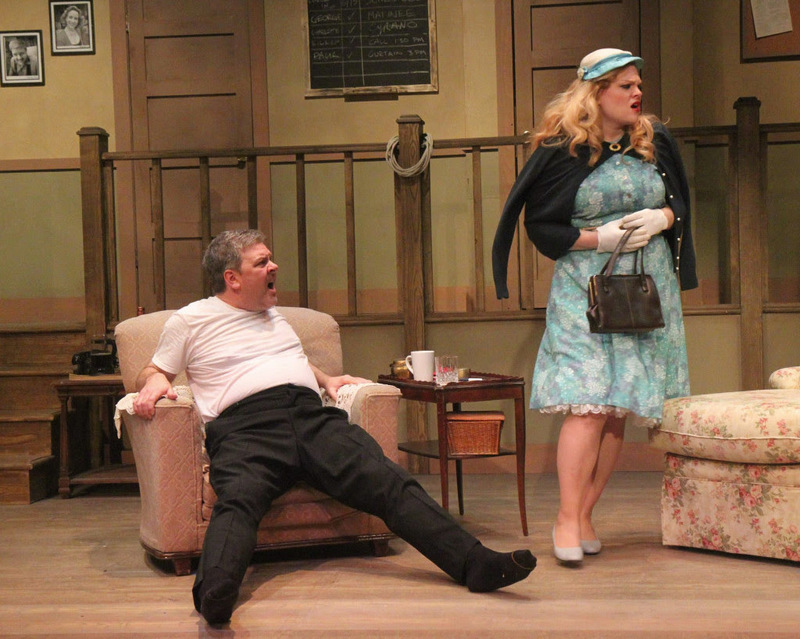 HANDICAPPED SEATING can only be guaranteed by contacting the box office at least 24 hours prior to performances at 973-635-7363 or emailing BoxOffice@ChathamPlayers.org. 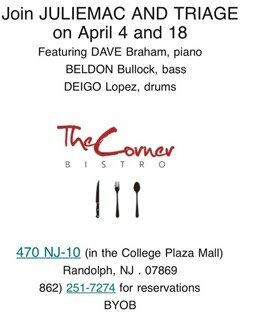 What is playing in April? 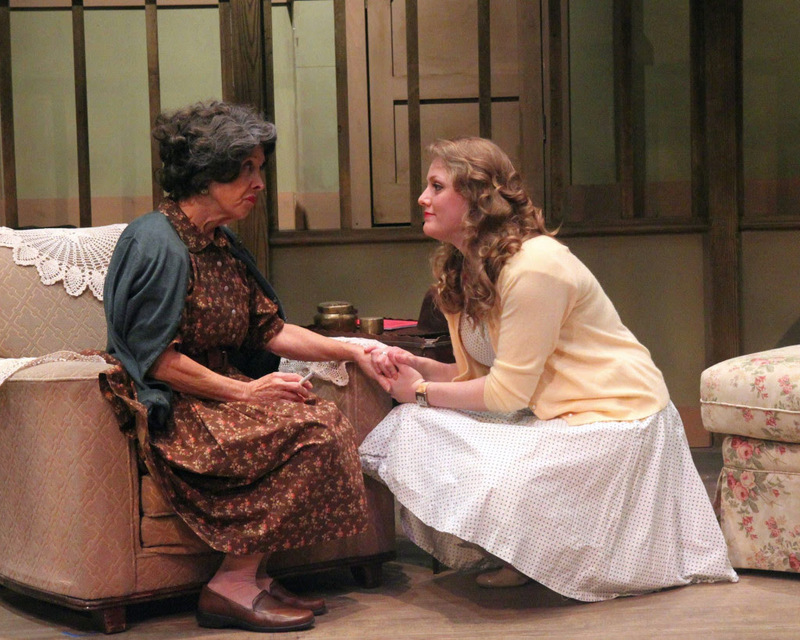 ‘Sarah Sings’ a Love Story Closes this Sunday! NJSO: Save 25%* when you subscribe today! Help to preserve the NEA! 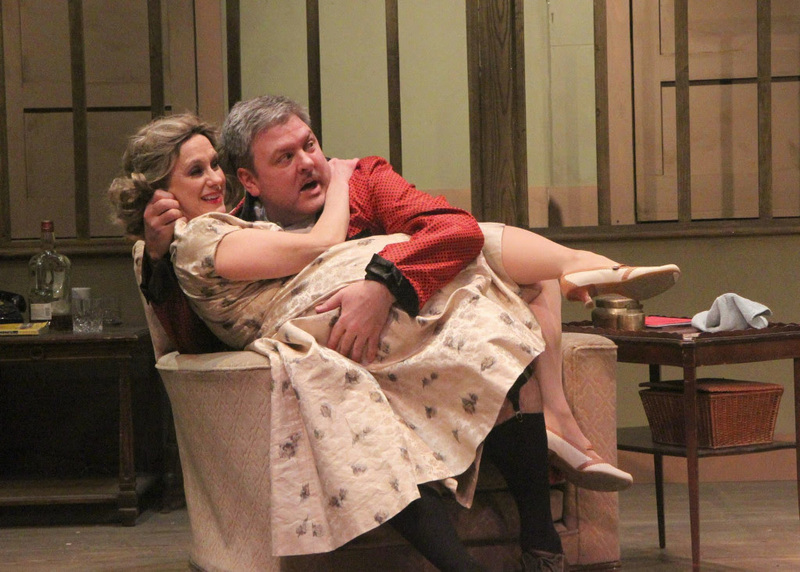 Old Library Theatre presents NOISES OFF! 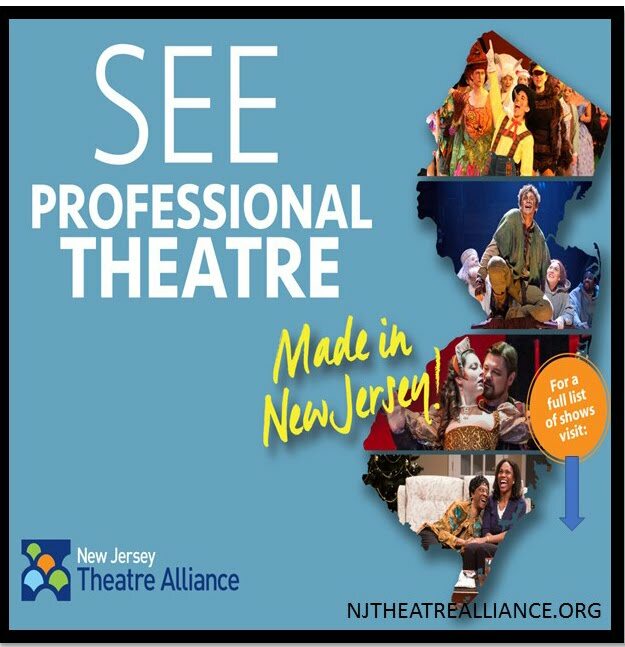 See a play this weekend!